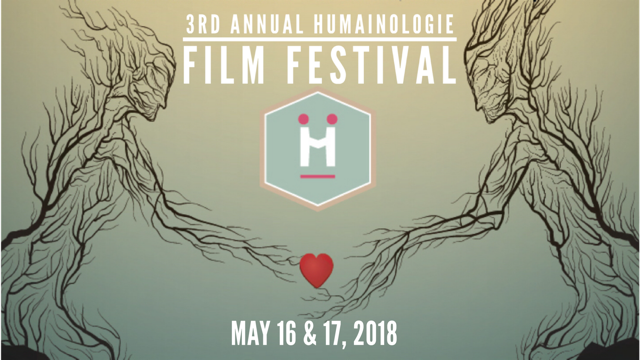 Humainologie’s 3rd Annual Film Festival took place May 16 and 17, 2018 at the Globe Cinema in Calgary. 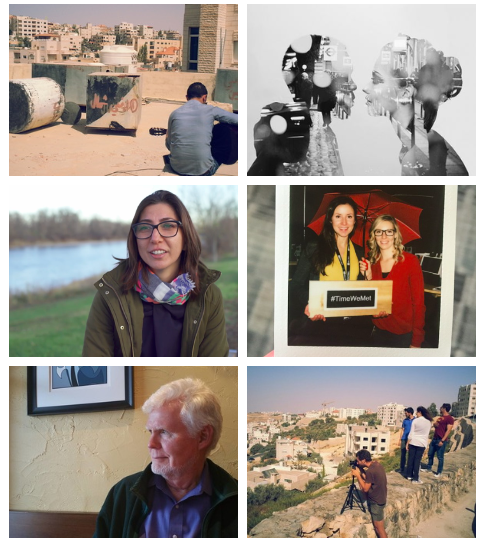 This year, we shared two evenings of film that allowed us to step into the shoes of others and share our human stories; that stimulated empathy, encouraged inclusivity and respect for all humans; and that promoted the recognition of our shared humanity. Three to five acid attack crimes against women take place in India every week. This documentary shares the stories of a number of acid attack survivors; how they have confronted challenges following the attacks and found new meaning and purpose in their lives. Barriers exist in our hearts, minds, beliefs, laws. Sometimes they serve an important or beneficial purpose. Other times, they may serve to isolate us, to cut us off from each other, to preserve something we do not want to share causing others to suffer. The true story of the Broadway star who became a political activist for world citizenship and an earth free of borders.